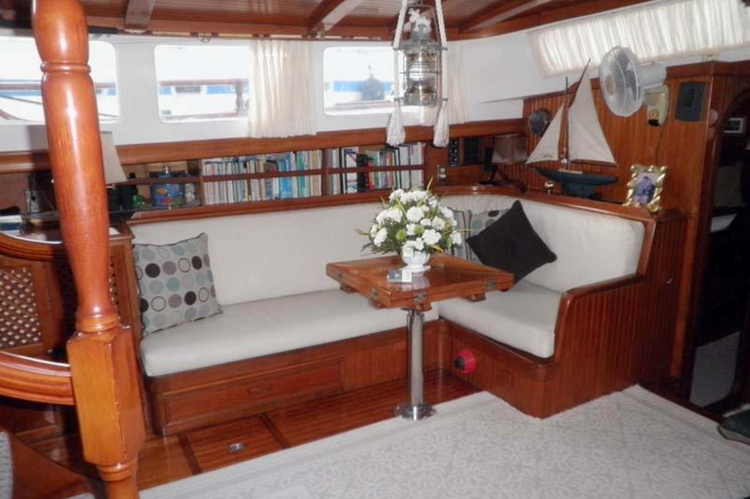 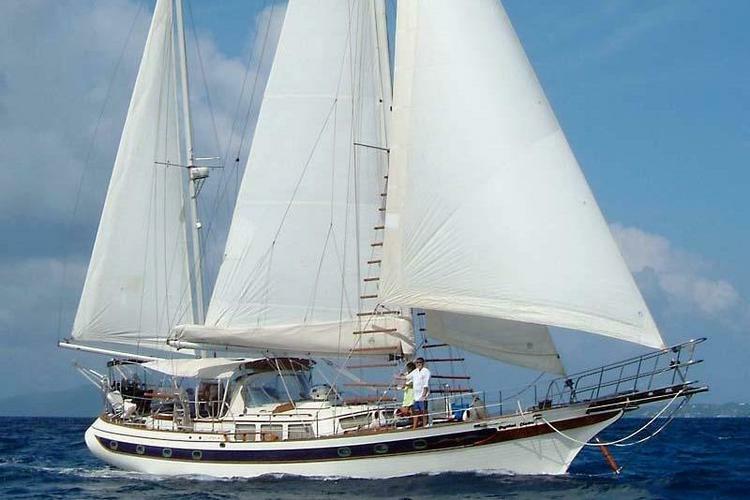 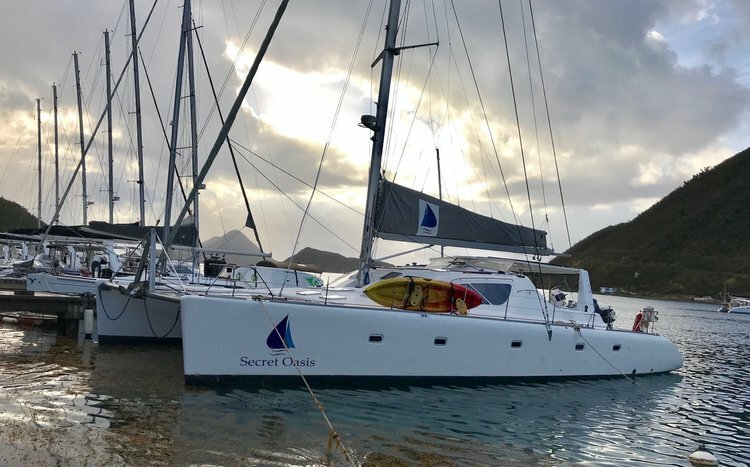 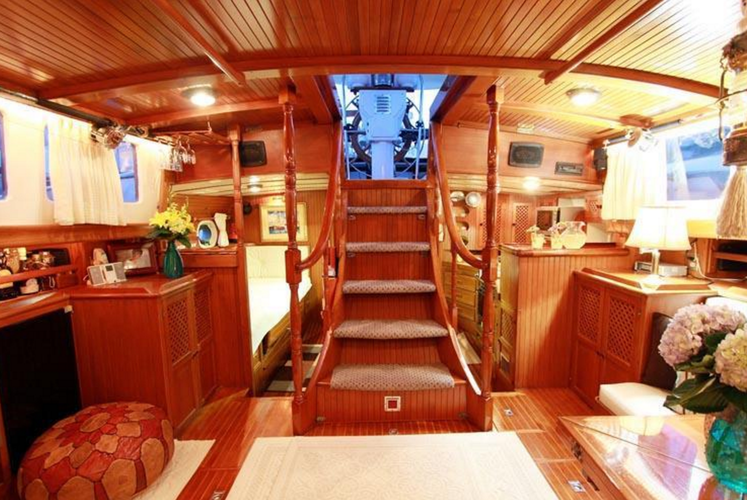 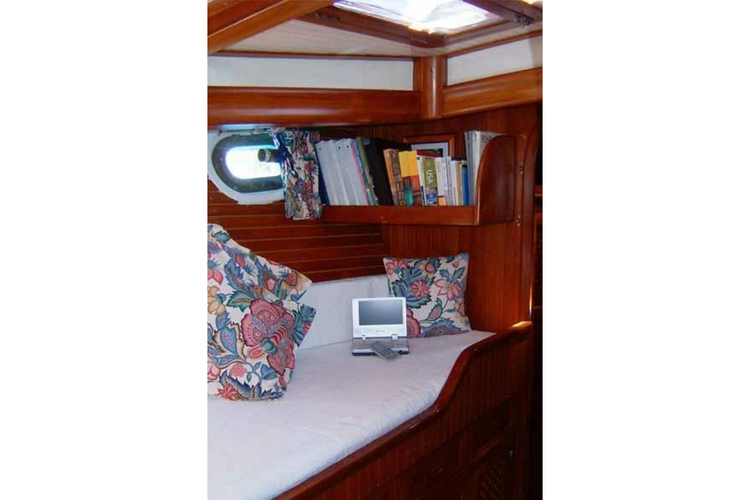 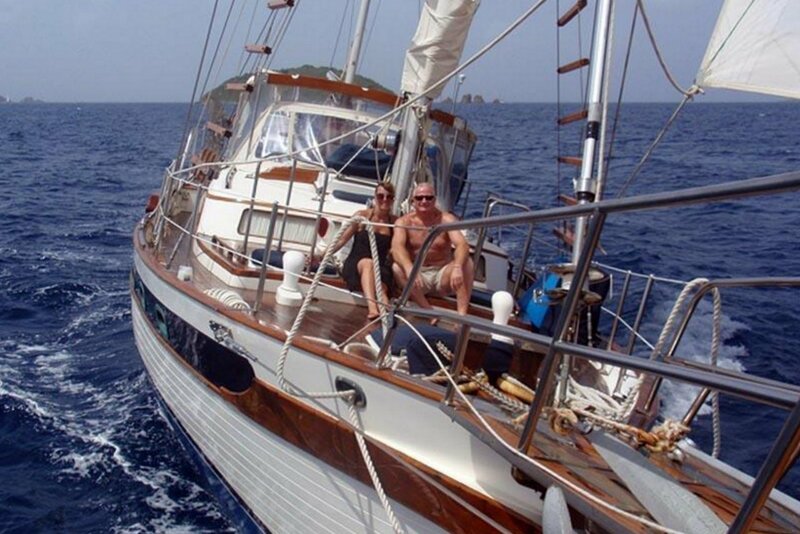 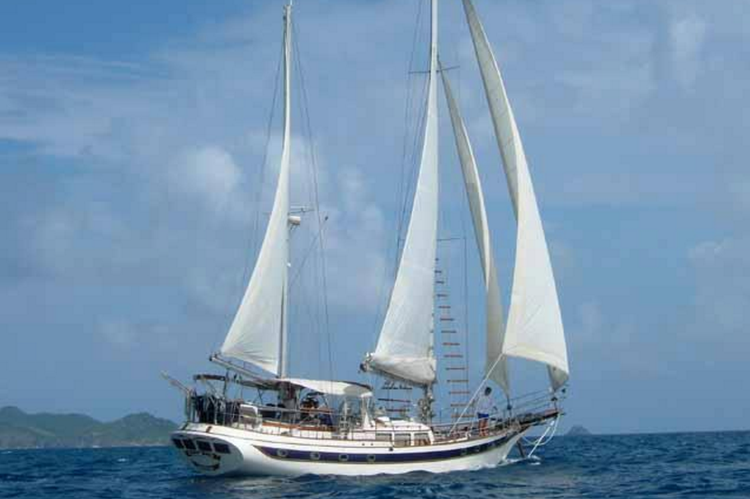 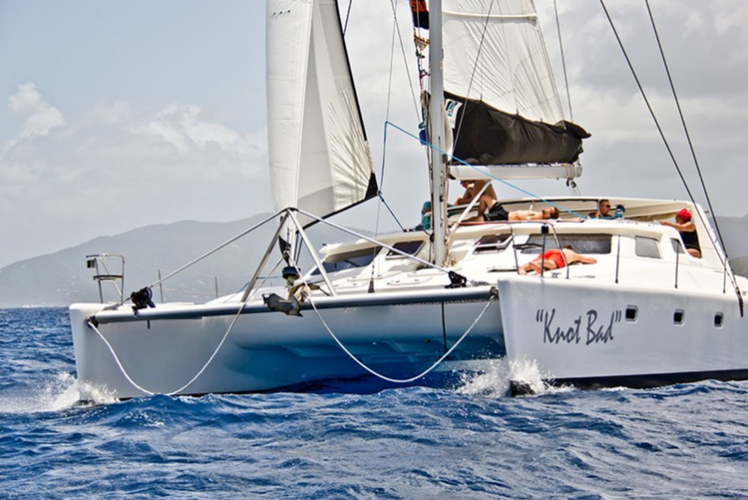 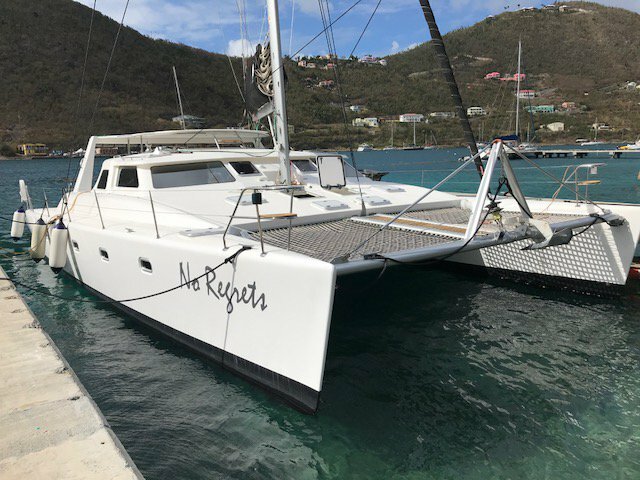 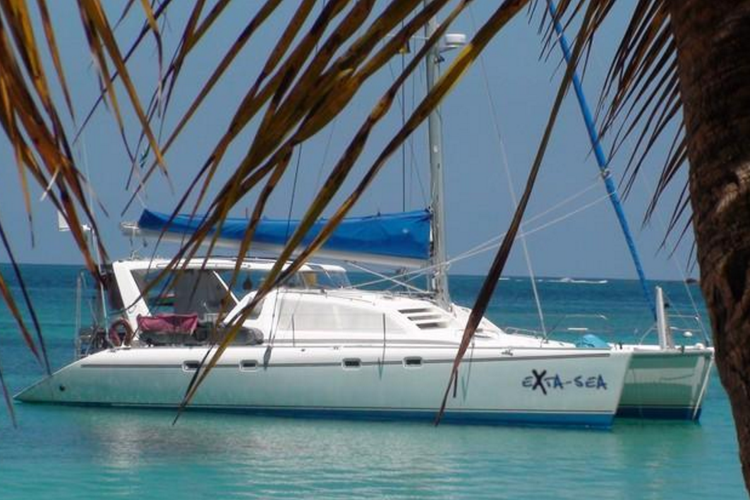 This ketch exemplifies the Caribbean sailing experience! 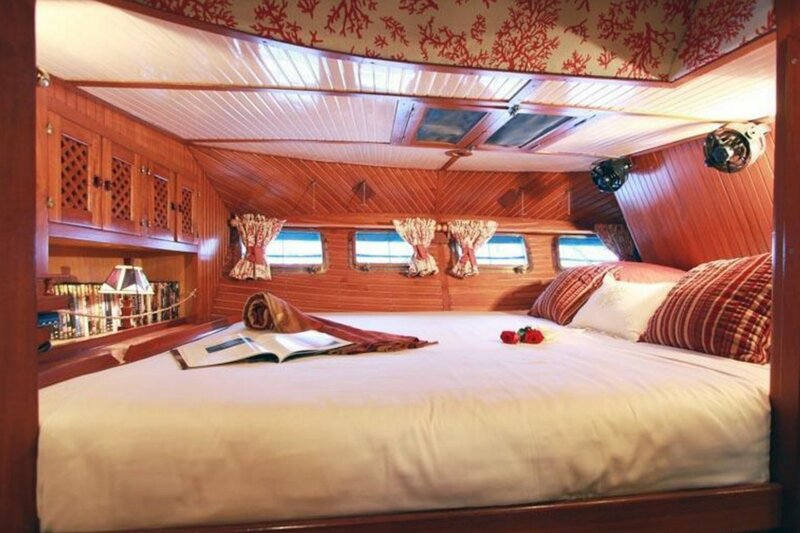 You'll feel like a sailor as soon as you climb aboard. 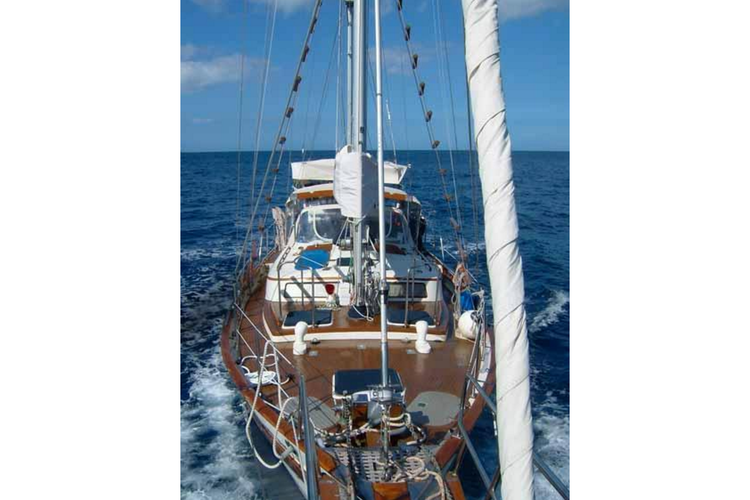 That doesn't mean that you'll be working on your vacation, though. 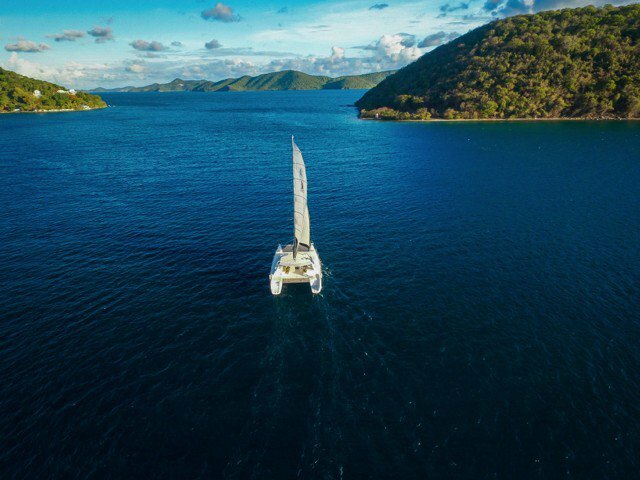 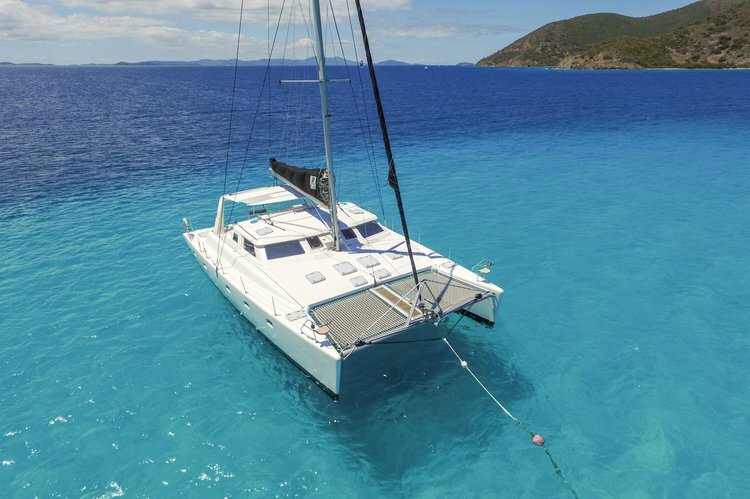 You'll have a knowledgeable and experienced captain who will make sure that you need to see what you need to see while you're in the BVIs, as well as a chef who will make awesome dishes, such as chicken Cordon Bleu, or Mediterranean mussels! 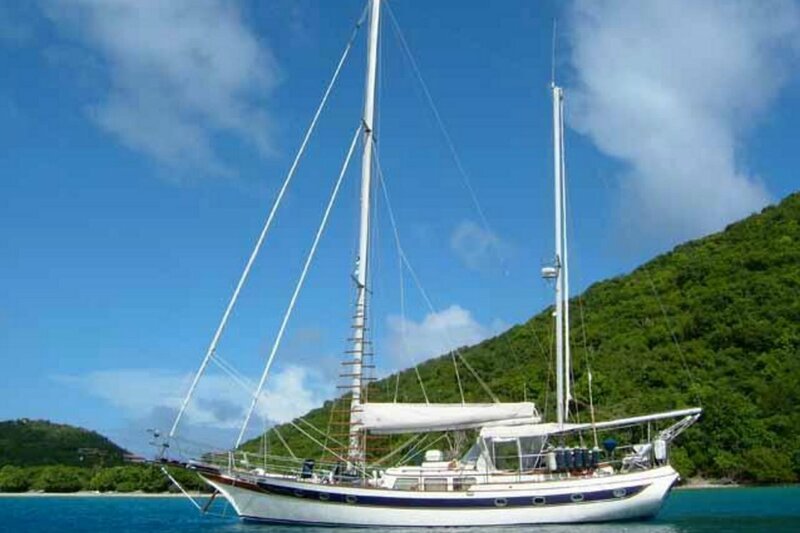 This ketch is waiting for you!